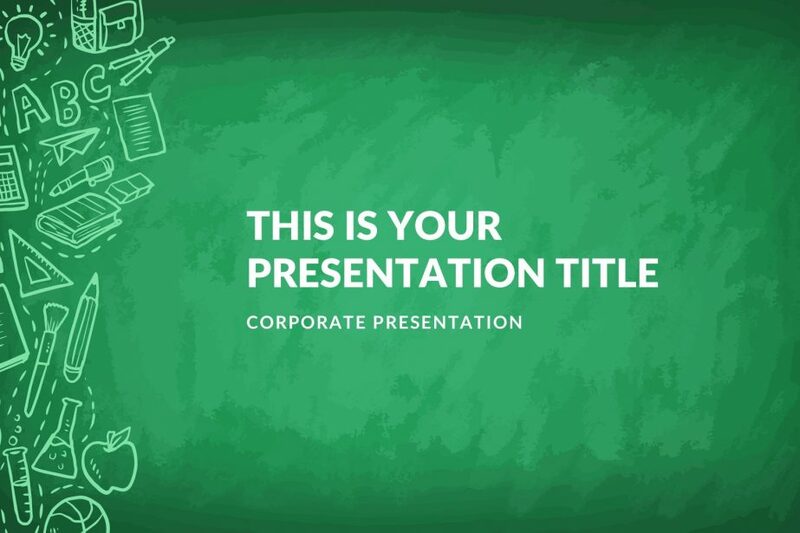 Delta Medical PowerPoint Template is to keep all your work in order and to aid in the making of compelling presentations. 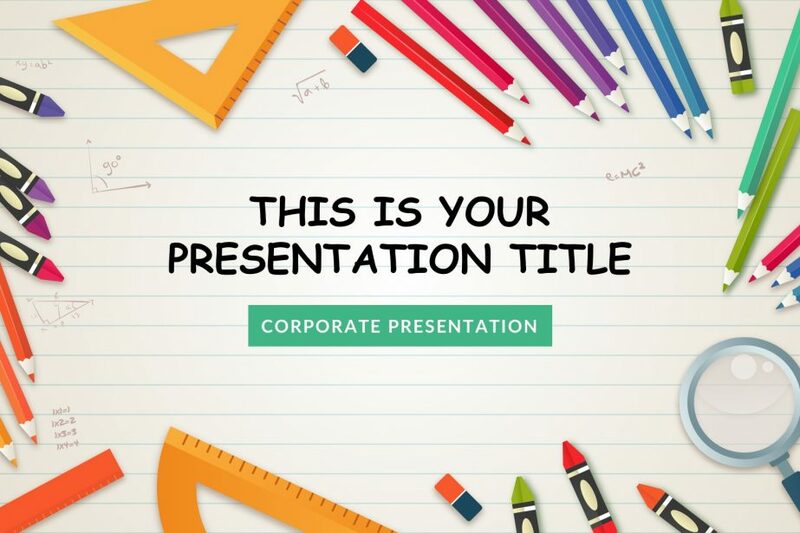 The best part of all is that Delta Medical PowerPoint Template is compatible with Google Slides, Apple Keynote, and Powerpoint, meaning the user has various platforms from which to pick. 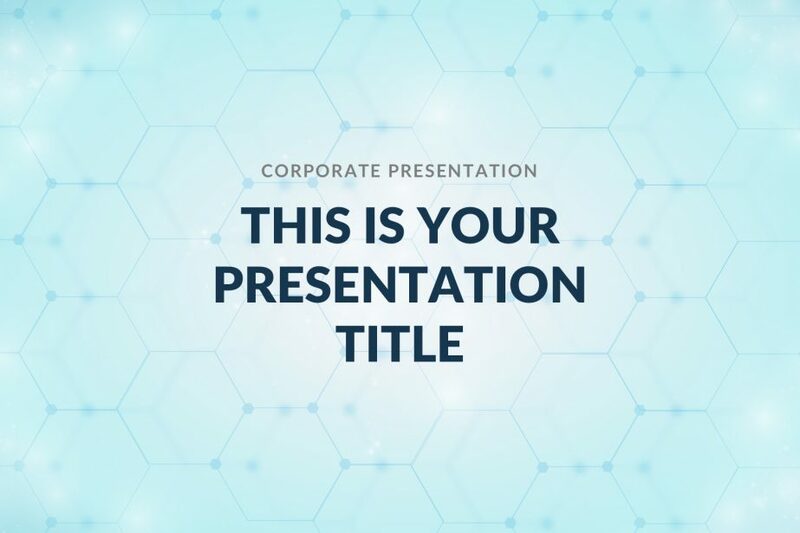 Use the Momentum Professional Business PowerPoint Template to customize your business presentation as you consider convenient. 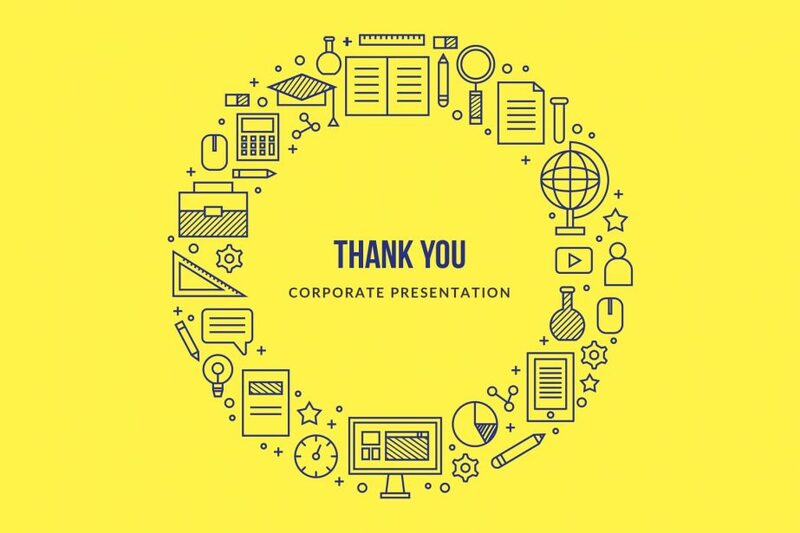 Show a professional presentation to your audience and keep them with you across the exposition. 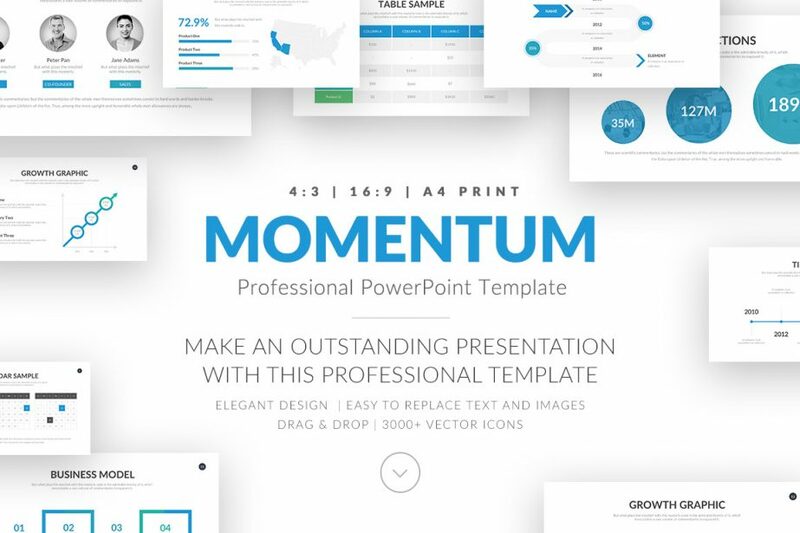 Download Momentum Professional Business PowerPoint Template to get the best experience ever. 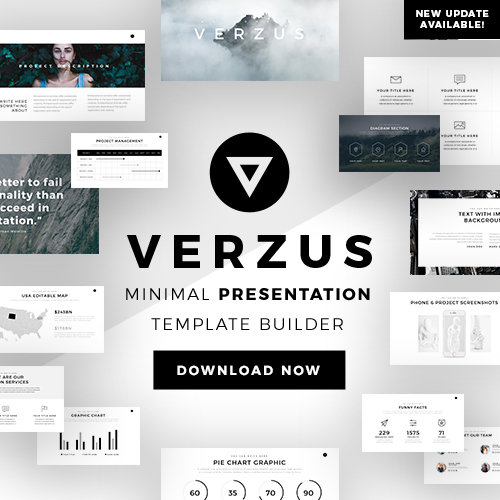 Do you need some tips to have the perfect presentation to your audience? 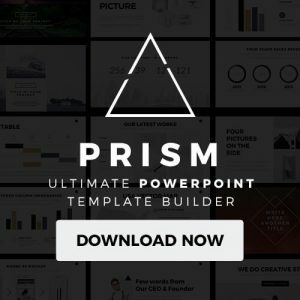 Here there are 21 powerful ideas to improve your PowerPoint template. 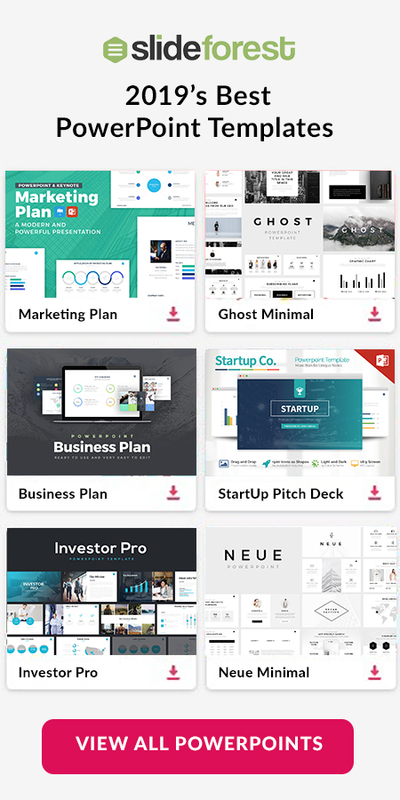 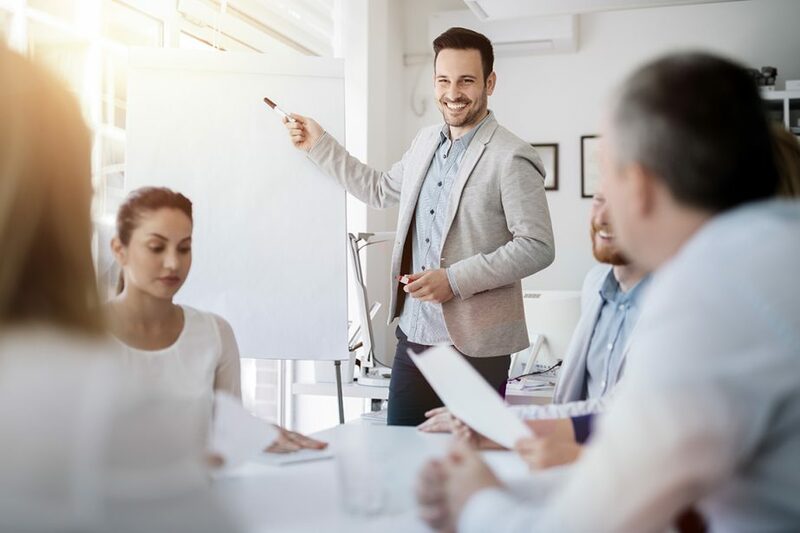 In addition, there is also a list of 7 of the best templates you can find to accomplish your goal; persuade your listeners.